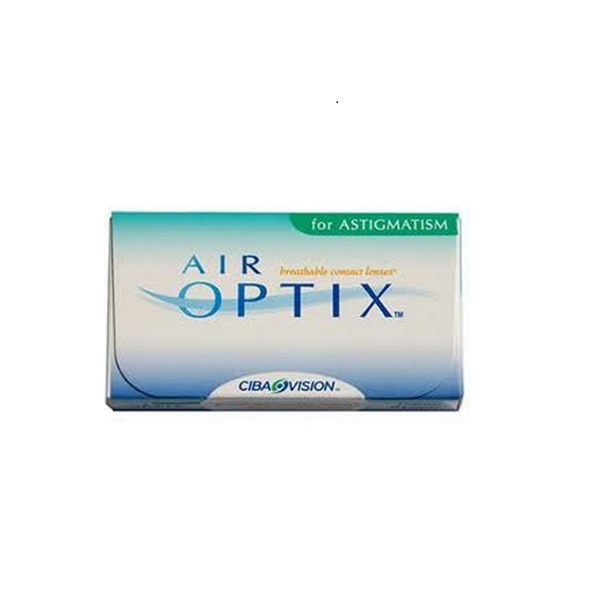 Air Optix are also monthly disposable silicon hydrogel disposable lenses for astigmatism. These provide all day comfort for the wearer right from day 1 to day 30. These lenses are used for astigmatic powers which helps the wearer see clearly. They have a protective layer of moisture that keeps deposits away and makes these more comfortable than other lenses. They are made with ultra smooth surface technology. They stay comfortable to wear for one full month. They also have 5 times more oxygen which allows than other contact lenses. Air Optix are the best astigmatism option available in Ciba Vision. They are available in 3 lens packs which makes the new wearer have the option of choosing a smaller quantity to start with."